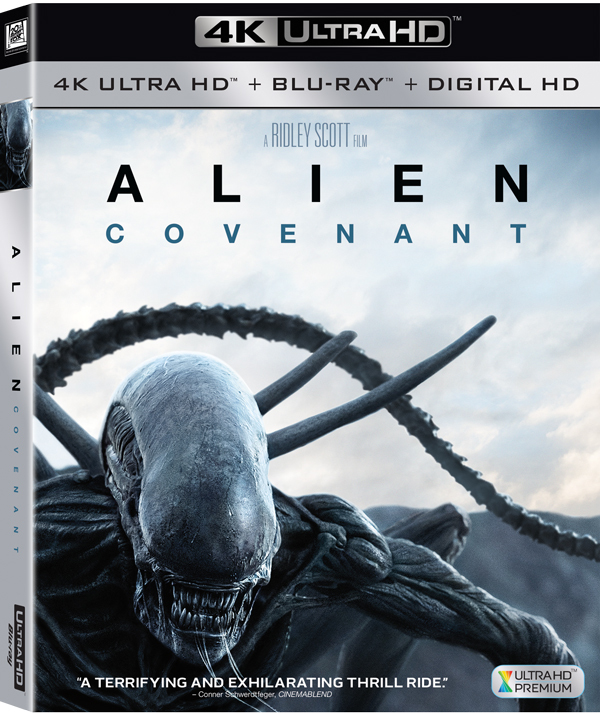 "Alien: Covenant" will be available on Digital HD on August 1 courtesy of Twentieth Century Fox Home Entertainment. Ridley Scott returns to the universe he created with "ALIEN: COVENANT" a new chapter in his groundbreaking ALIEN franchise. When they uncover a threat beyond their imagination, they must attempt a harrowing escape.